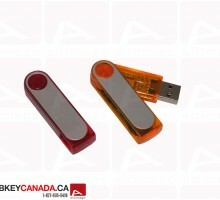 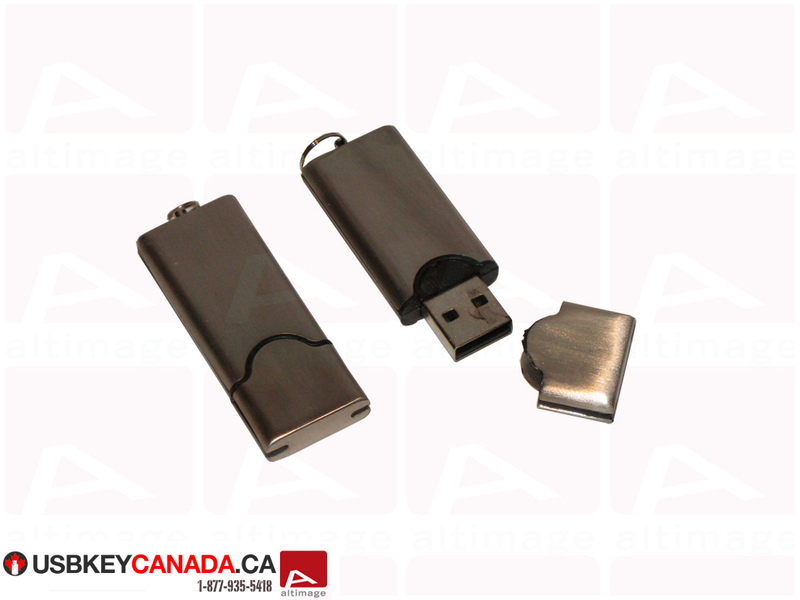 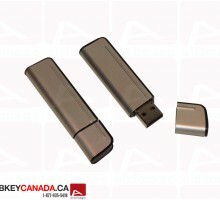 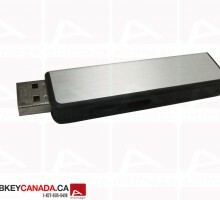 The ALT 700 USB Key is a metallic model. 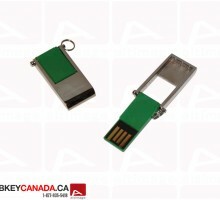 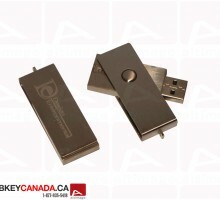 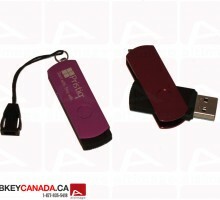 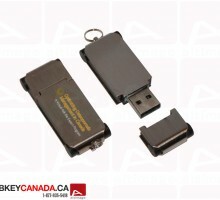 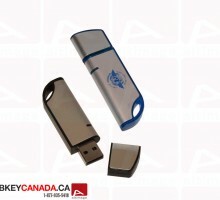 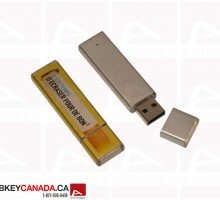 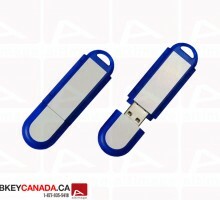 This Flash Drive has a cap which protects the USB connector and a hole to attach a neckstrap or a chain. 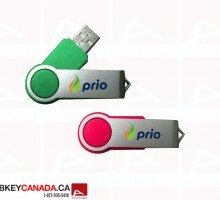 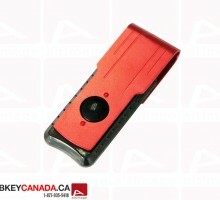 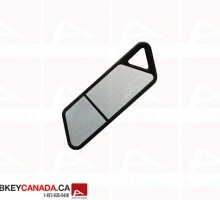 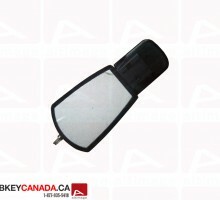 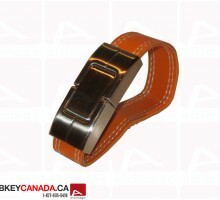 You can personalized the key with your logo, slogan or details contacts on it both side.